7 photographs : b&w ; 8 x 10 in. File contains seven copies of a photograph of a model of a proposed Dental Building for Dalhousie University. 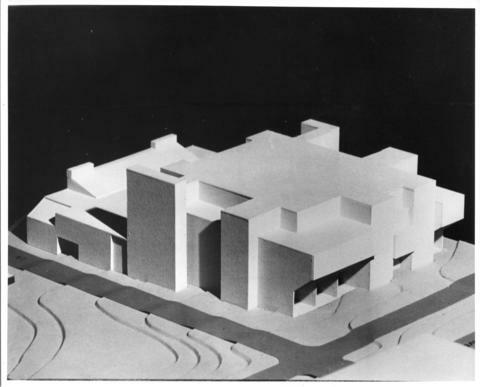 A caption attached to the photograph says: "Preliminary model of the proposed Dental Building, to cost about $13,000,000. It will help to alleviate the critical shortage of dentists in the region."